Heather practices across all areas of our Wills and Estates team including Business Succession Planning, Disputed Estates, Enduring Powers of Attorney/Guardianship. 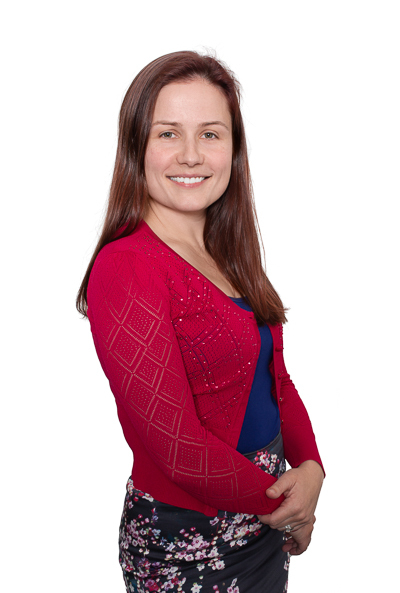 Heather also practices in General Commercial Law, Business Sale Agreements and Employment Law. Heather has commerce and law degrees from the University of Notre Dame, a Post Graduate Diploma in Legal Practice from Bond University and a Masters in Law from the University of Western Australia. Heather also teaches a broad variety of subjects at the College of Law. Heather combines practical experience with strong technical know-how. She prides herself on tailoring options for resolution and strategies for avoiding risks in the future, which empower her clients with the knowledge and information they need to make informed decisions in their lives and their businesses. Heather’s broad range of experience and knowledge across practice areas from commercial litigation, industrial relations to family law, means she is uniquely able to provide her clients with a variety of perspectives and additional options for the achievement of their goals. Heather’s experience advising businesses on commercial disputes brings a wider perspective to business succession and personal estate planning and gives her clients the benefit of her experience across all areas. Heather has presented to HR professionals, business owners and business groups on relevant issues in employment law. Advising employers and employees on the ‘employee or independent contractor’ issue, restraints of trade, confidentiality, intellectual property, policies and procedures, HR issues, termination procedures and obligations. Heather looks forward to being able to help you. Contact her by email at hwilliams@cullenmacleod.com.au or telephone her on 9389 3999 to chat about how she can assist.